Since 2013, BAFTA has provided alumni of the BFI Film Academy programme tailor-made access to industry professionals through online masterclasses, career surgeries across the UK, and one-to-one mentoring. Applications for 2019 are now closed. If you would like to find out more about the BFI Film Academy Alumni Programme 2020, please register your interest. 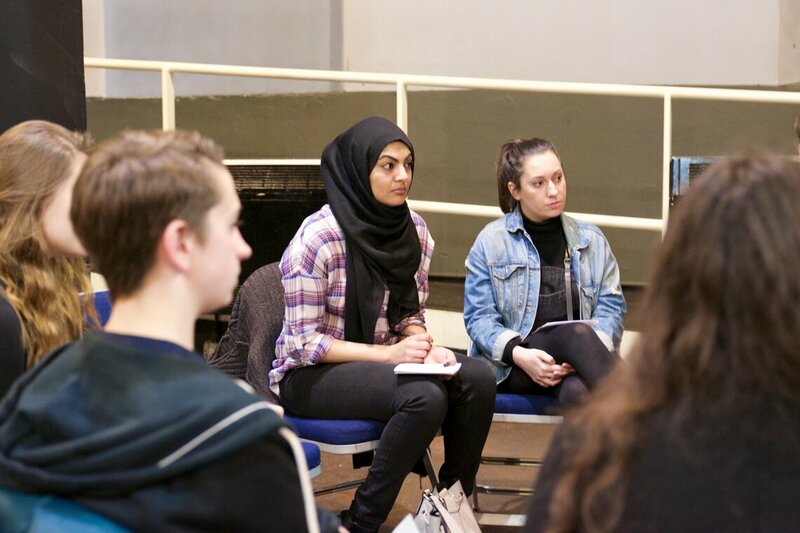 The BFI Film Academy aims to help train and inspire the next generation of British filmmakers, supporting talented and committed young people aged 16-19 to develop the commercial and cultural knowledge and skills to help make a career in film and reality. I loved hearing the progression routes of these creatives and also meeting likeminded people my age.